an offer, what’s next? After going back and forth a few times or balancing several offers, you have agreed on a price and gone into contract. However, unless your buyer has agreed to waive inspections or agreed to NO inspection contingencies, you have only completed the first step of negotiation. Inspection issues are one of the biggest, stumbling blocks you can run into on the path to closing. Your Hoboken Realtor can help you avoid some of these pitfalls. To further complicate the issue, some issues can be unit specific like a dishwasher that is broken or a water heater that is beyond it’s “useful life” while other issues, “common area issues”can be the responsibility of the condo association like common hallways that need painting. The Hoboken Realtor can help you determine what is your responsibility and find out what the condo association has in the works for their maintenance and upkeep! One course of action, a seller can take to avoid surprises, is to hire a home inspector to execute a pre-inspection before you sell. Some home inspectors offer a discounted version of their thorough inspection, for a fraction of their full inspection rate. They will point out relatively simple things that you can do to reduce the number of items called out when your potential buyer does their full inspection and creates their list of items. In the event inspection issues come up during the sale, you have two choices, attempt to fix what is considered significant or negotiate a cash settlement and let the hoboken condo purchaser deal with the issues after they close. If the request is reasonable, a cash settlement will relieve the seller of the responsibility of the repair and allow the buyer to choose their own workman to complete the repairs. 1.Have an electrician fix any non-functioning outlets and GFI switches. 2. Address any slow drain issues. 3. Replace burned out light bulbs. 4. Replace broken/cracked/fogged windows. Clean windows. 5. Make sure all appliances, work properly. 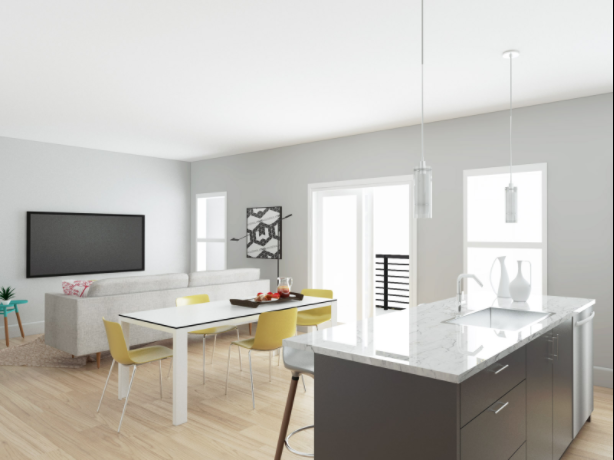 Addressing small things… and knowing about potentially bigger things will help you and your Hoboken Realtor, price, negotiate and eventually sell your Hoboken Condo for the best price. 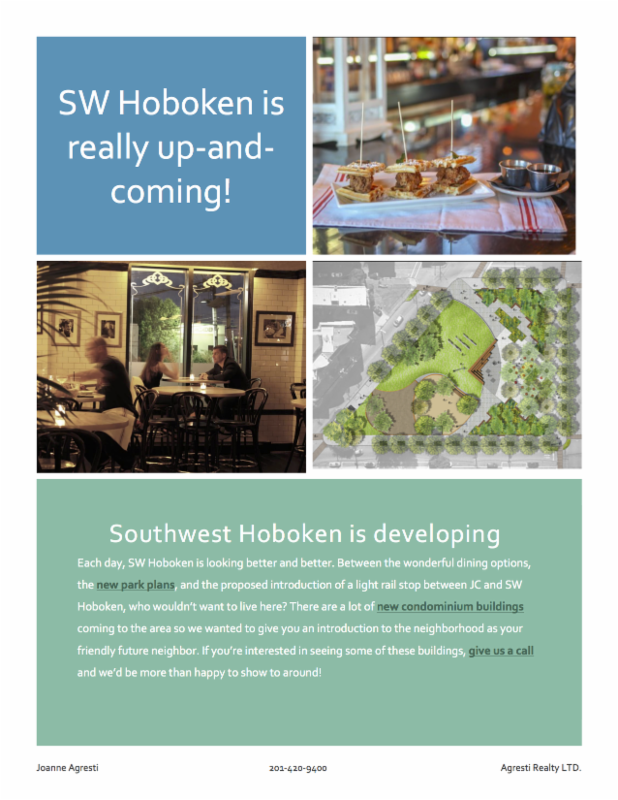 « Why do I need a Hoboken Realtor?